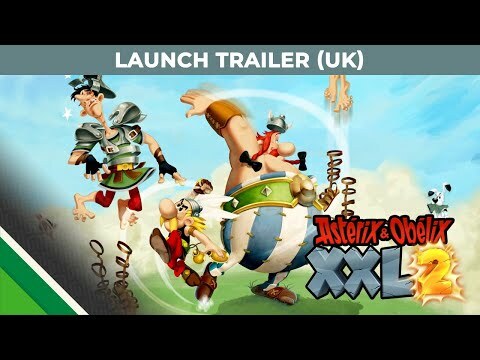 An action-adventure hit from 2005,Asterix & Obelix XXL 2 has been given a full remaster and a release on Windows, Nintendo Switch, PS4 and Xbox One. Now, old and new fans alike can experience the adventures of Las Vegum, a theme park built by Julius Caesar. The game is currently available for purchase on most major digital distributors on all platforms.